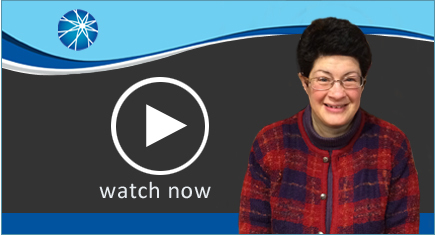 AUCD - Tuesdays with Liz: See Amazing with Liz & Leslie! Tuesdays with Liz: See Amazing with Liz & Leslie! On this week's edition of Tuesdays with Liz, Liz interviews Leslie Kimmelman. Leslie Kimmelman is the author of the first Sesame Street book about Julia, a muppet with autism, called We're Amazing 1, 2, 3!